Custom Samsung Galaxy S9 Plus wallet case. The best case for your cell phone, cash, and cards. 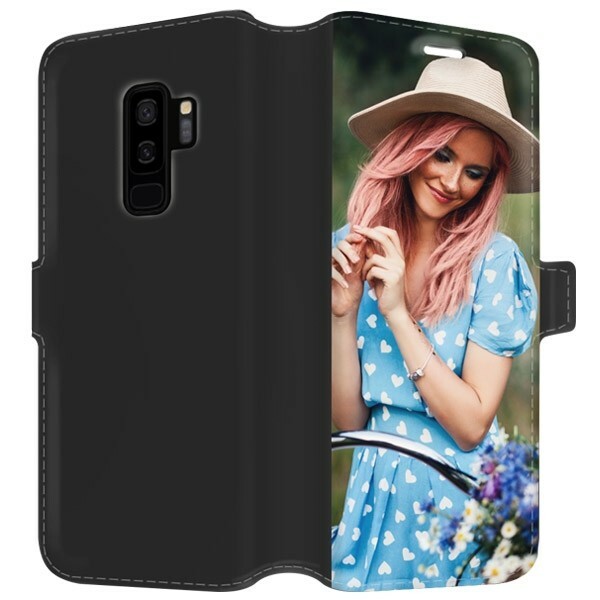 Design your custom Samsung Galaxy S9 Plus case using your favorite picture or design. If you are looking for a custom Samsung Galaxy S9 Plus case that is unique and functional at the same time, then you're are in the right place! With our wallet case, your Samsung Galaxy S9 Plus will not only be protected but also get a one-of-a-kind look. Start by uploading your favorite picture, quote, or design and placing it on the case. If you want to use more than one photo, you can always use one of our layout options and create a collage with as many pictures as you like. 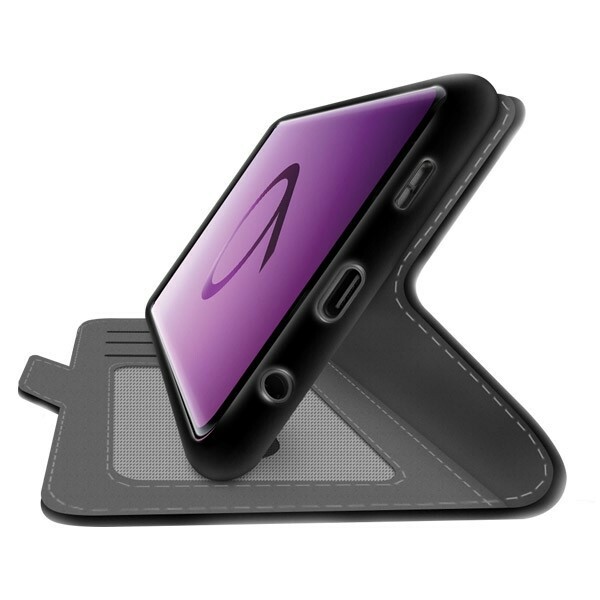 This custom Samsung Galaxy S9 Plus case is the perfect all-in-one solution: it provides space for your cash and cards as well as your cell phone in a single case. Our wallet case is made of high-quality materials and with an inner padding that will protect your phone from bumps and scratches. Are you looking for a practical Samsung S9 Plus photo case? At GoCustomized, we have the perfect case for you. 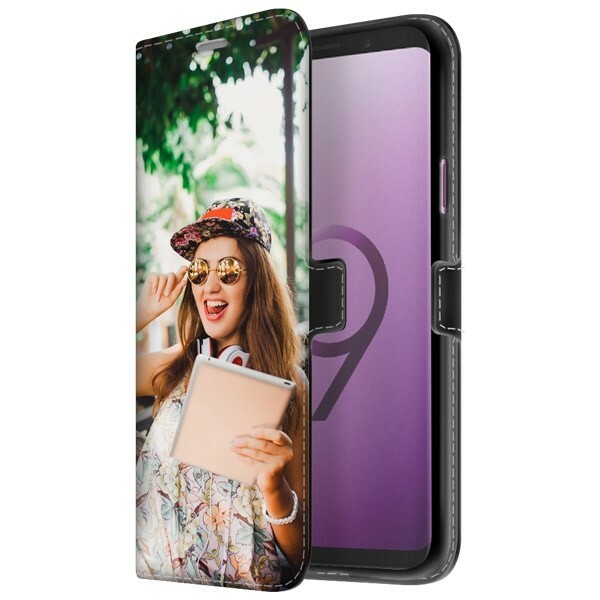 You can design your custom Samsung S9 Plus photo case on our website in a few simple steps. All you have to do is choosing your favorite photo, placing it on your case, and editing it, and you will be ready to order in only a few minutes. Using our design module is extremely easy so that you can design your personal wallet case exactly how you've always imagined. If you want to add a text or a special date, you can also do so! Simply choose your favorite font and color, write the text, and add it to your design. Once you have designed your custom Samsung S9 Plus case, our production team will make sure that your case will be produced and shipped as quickly as possible. During the production process, we take care of every single detail so that your personal wallet case will look exactly like you wanted it to. If you need some extra help to design your perfect Samsung S9 photo case, please do not hesitate and contact our support team via support@gocustomized.com. We are always happy to help you! What are you waiting for? 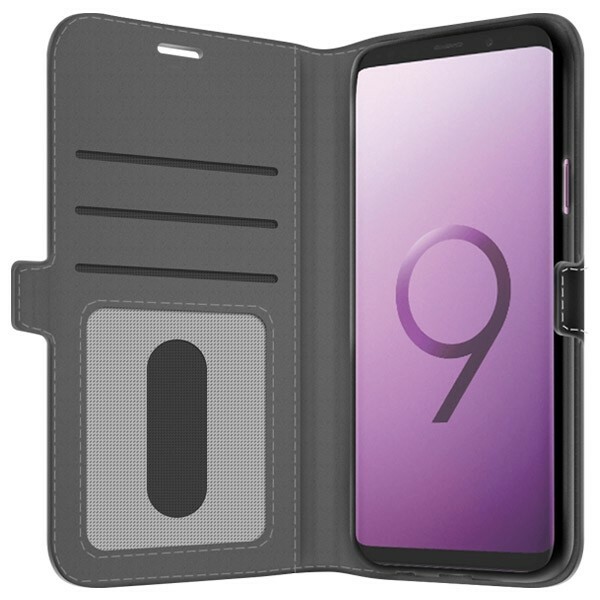 Start now and design your custom Samsung Galaxy S9 Plus case!